Exceptional performance with improved productivity! 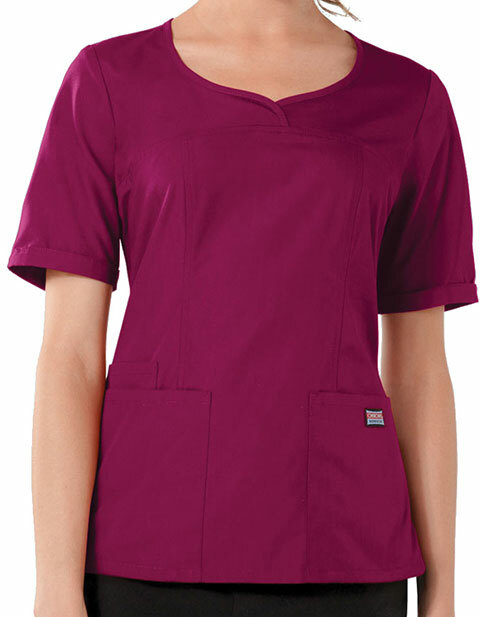 Cherokee Workwear brings women's three pocket V-neck top with slightly curved front yoke for a modern look. Featuring elbow length sleeves and half back elastic, the roomy apparel with side vents offers immense ease of wear and convenient movement. Made of soft and stretchy material with soil release effect, the garment with front princess seams gives a perfect feminine shaping and fresh look. Multiple roomy pockets ensure safe and organized storage of your accessories and cell phone for improved productivity. 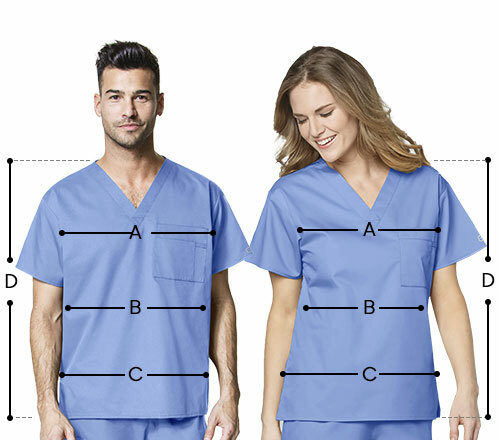 I placed an order of this CH-4746 solid scrub top online and I was wondering if it looks the same as the actual item. Gladly I received my purchased scrub top on time and its the same as the one as seen on the internet. I highly encourage everyone to purchase their scrubs here at Pulseuniform!